I'm so full of thoughts and ideas about life and blogging and REMODELING. You guys. We bought a house. We bought a fixer upper. You know what this means??? It means that the men in my life are actually encouraging me to fritter my life away on Pinterest. 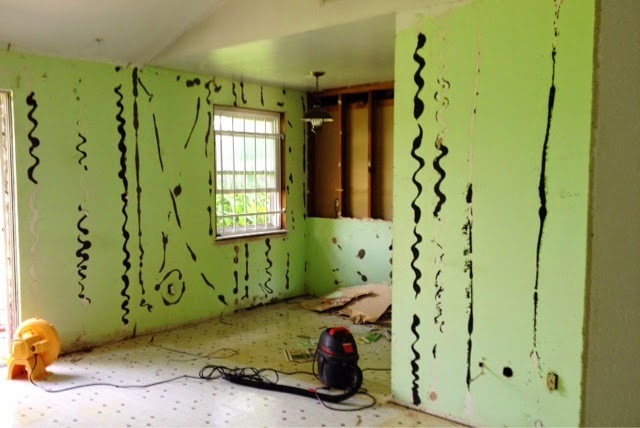 I figure I'm going to have to start following more DIY and Design Blogs, so I can get a sense of how you're supposed to blog about remodels, but here's how the story starts. My little brother Robert moved in with us last December. He started working the same job Jacob works, and had grand plans of buying a fixer upper with my older brother Jonathan who also lives in Houston. So the two brothers toured house after house and made offer after offer, but the Houston market was hopping, and for months and months they had no success. Instead of fixing up a house, my little brother planned a trip to South America. Then we all head out on a big family vacay to Hawaii and come home to a message from Robert and Jonathan's realtor who has a house that's pretty much theirs for the taking. My brothers were stoked, but they couldn't quite afford it without Jacob and me. And in a 72 hour turn around, we make an offer, it's accepted, Rob hops a plane to Colombia, I go to Edel, Jonathan leaves to lead a retreat, and in a group text to end all group texts we organize inspections and negotiations and closing dates and wire transfers (which are a little tricky from Colombia, who knew?) and powers of attorney, and all of a sudden, Jacob and I are sitting in a high rise, staring down at the whirring Houston traffic below, signing document after document, and buying an ugly house. Jacob couldn't wait 24 hours to hack into some walls. Isn't it beautiful? The house is not in huge disrepair, but it's VERY dated. Are we in over our heads? Probably. Does my heart swell with anticipation every time I tread over the yellowing linoleum? Totally. Did I spend a substantial portion of yesterday afternoon pulling out finishing nails with a baby on my hip? Yes, and as inefficient as it was, I'd do it all again. I'm so excited to start this journey, and I'm so excited to share it with you! Best of luck! It will all be well worth it in the end! :) looking forward to some good stories along the way! 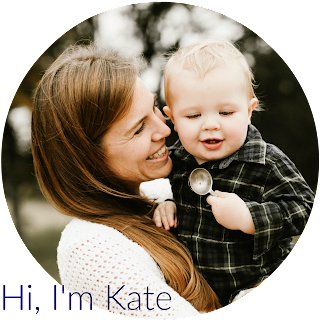 I don't know if you met Deme at Edel but her blog, House for Five, is one of my faves. 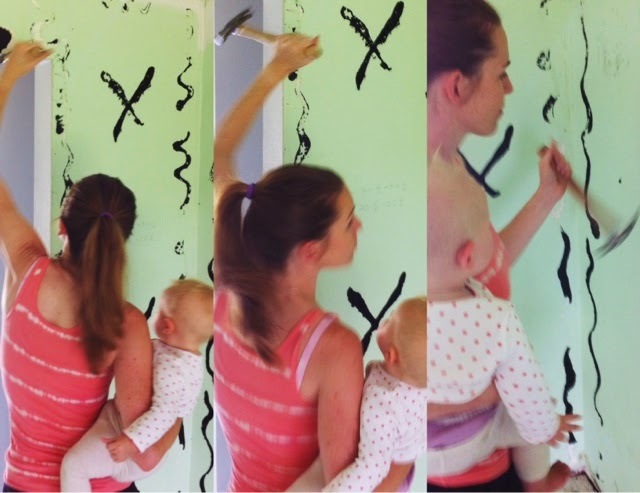 She has moved a couple times and is always posting her DIY, house-to-home projects. You bought this house just for blogging material didn't you?! yay! this will be loads of fun to follow while nursing a bajillion hours for the next couple months, can't wait!! So exciting! Looking forward to reading/ seeing picts. of all the updates! Looking forward to seeing the progress! Oh my gosh oh my gosh before/afters are my spirit animal, my Patronus, my life's blood. Im so excited for you! And now I'm excited for me too. Can't WAIT to discover the fate of the linoleum. 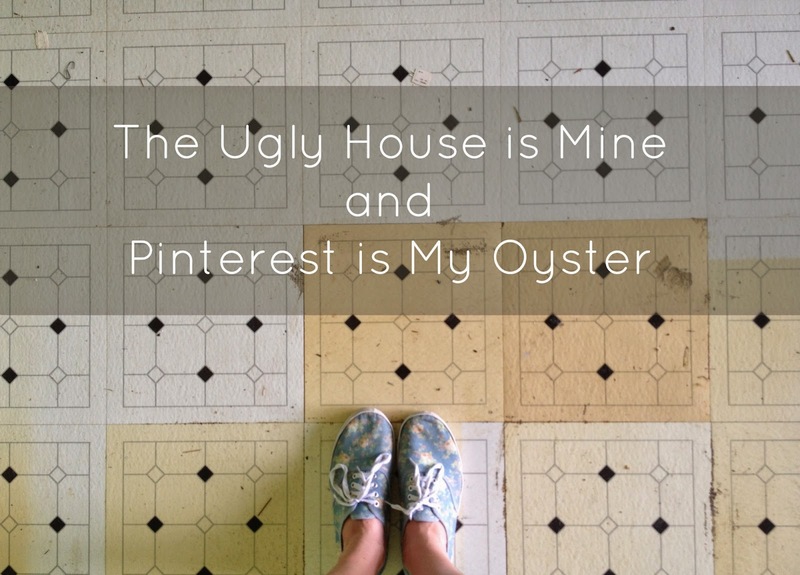 Brand new follower to your blog :) I can't wait to see all your house projects! Congrats! What a huge project!! This will be so awesome, I can't wait!! It's tool time, Baby. You guys are going to make this house amazing! And look at you! Impressed. I caught your gram the other day about this and have been trying to get a free minute to stop by and finally got it and I'M SO EXCITED FOR YOU. Okay, I'll calm down but I happen to love diy and this is going to be amazing! Can't wait to see what you guys do! I admire you so much! I have grand ideas about a fixer upper house. But the actual doing of the fixing intimidates me. Pulling out finishing nails with a baby in arms? Girl, you inspire me! I am so excited to follow your journey. What a cray cray week that was, then! Chris and I are also considering a fixer upper, but I don't have ANY skills in that area whatsoever. I'll be thrilled to follow along here and pick up some pointers! You need a buckle carrier so Lucy June can ride on your back and you can pull nails with 2 hands! I am very happy to discover your post as it will on top in my collection of favorite blogs to visit. Useful info. Fortunate me I found your website unintentionally, and I am surprised why this coincidence didn’t happened in advance! I bookmarked it. Hi, i think that i saw you visited my blog so i came to â€œreturn the favorâ€.I am trying to find things to enhance my website!I suppose its ok to use a few of your ideas!! I truly delighted in reading this article, huge follower. Maintain the great.